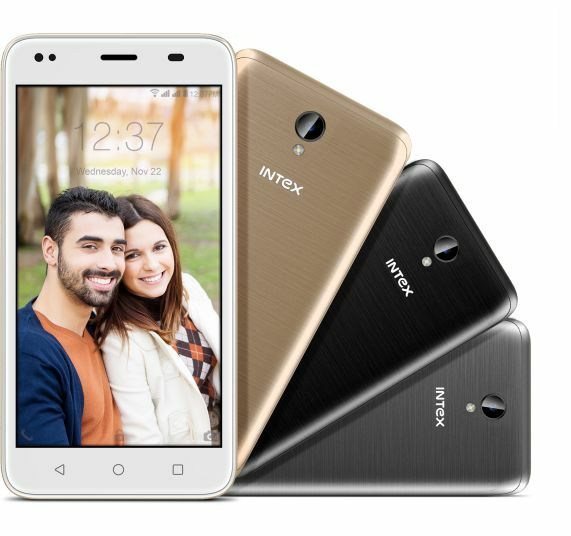 Redefining your life with smartness is the Intex Aqua Lions T1 Lite smartphone. This device is equipped with a 1.3GHz Quad-Core processor with 1 GB RAM and Android 7.0 Nougat. Keep your memories close to yourself with the large 8 GB ROM of this smart device which is also expandable up to 64 GB. You can be the master of photography with the 5 MP rear camera which comes with an auto-focus feature and LED flash. Enjoy every colour and every detail of your favourite game or movie on the large 12.7 cm (5 inches) FWVGA 2.5D display of this phone. Two things in this device which make sure that you stay connected with your world are the 4G VoLte giving you much-needed clarity with its long-lasting of 2200 mAh battery. 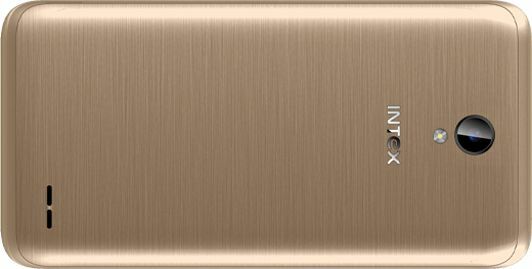 Grab stylish Intex Aqua Lions T1 Lite smartphone in your favourite colour Royal Black, Steel Grey or Champagne now! Giving you the power of seamless multi-tasking is the 1.3GHz Quad-Core processor of this phone. With Android 7.0 Nougat and 1 GB RAM, this device makes the processing a cake-walk. The 8 GB ROM that is expandable up to 64 GB helps you to keep a hold on your precious moments. Capture all of your momentous memories with a simple click of 5 MP rear camera which comes with auto-focus feature and a LED flash. Your selfie will stand out as you make a mark with your photography using the front 2 MP camera which also features a powerful front LED flash. With this smartphone, you will find fun in the details. 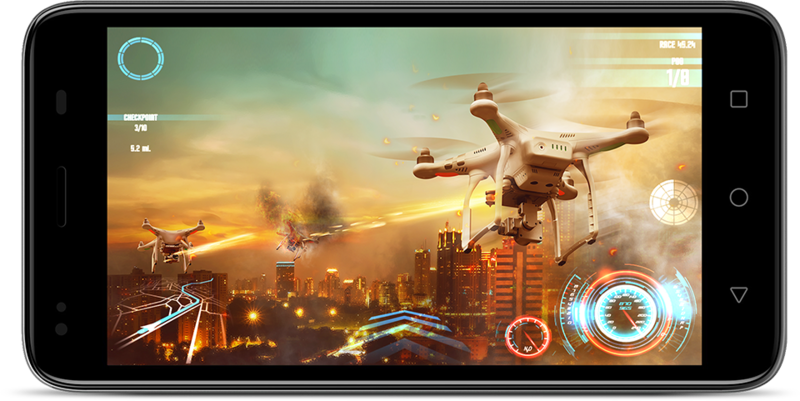 Featuring a 12.7 cm (5 inches) FWVGA 2.5D display, this device will make your next gaming or movie session full of pleasure with its magnificent brilliance. Never be disconnected when you own this reliable smartphone. Powered by 4G VoLte the clarity and the connectivity will be unmatched when you use this device. The lasting connectivity will be made sure of with its powerful 2200 mAh battery. The phone has been made to please your sense of style. This device comes in 3 attractive colours Royal Black, Steel Grey and Champagne. Own one of these and let your style soar high.